Can I work with the animals? Hold a New York State wildlife rehabilitation license. Find out more. 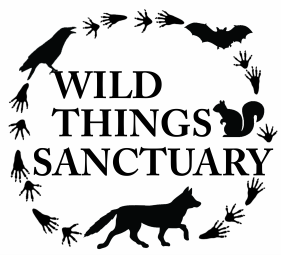 What kind of volunteer opportunities exist at Wild Things? Transport of animals: your chance to drive a real batmobile! 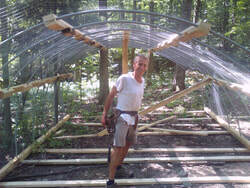 Outdoor work: e.g., building brush piles and outdoor cages for animals, maintaining and building paths to the various outdoor cages. Help with fundraising, social media, and public relations. You can hold a Facebook fundraise, help write a grant for Wild Things, or hold an event like a bake sale. Photographers & videographers to help record video & audio of some of the patients' stories at Wild Things. Newsletter & website contributions: stories, articles, pictures, drawings.t at Wild Things?